Today I’m going to talk about something I really enjoy: lavender. This herb is soothing and beautifully fragrant, and has many benefits. Most obviously known to induce relaxation and relieve stress, lavender also used in skin and hair care, to treat infections as well as for anti-inflammatory reasons. Regardless of what you’re using it for, lavender will definitely be very beneficial. I use multiple lavender products in my day-to-day life, and I’m going to share them in this post. Lavender can be edible, or topical, but no matter how you use it, it has a nice, soothing effect. 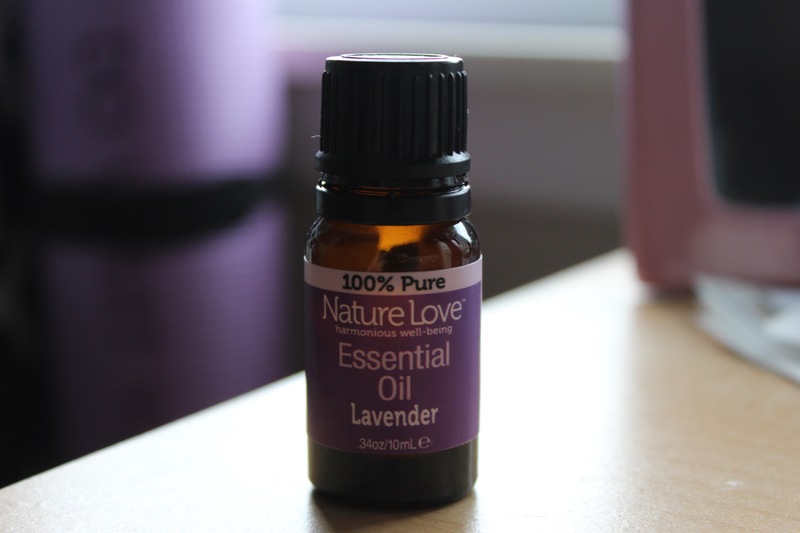 My favorite lavender product is Nature Love’s Lavender Essential Oil, which I picked up a few months ago from a TJMaxx. In addition to anxiety and insomnia, I’ve had my share of difficult stress, so I’ve tried a lot of solutions. This stuff usually helps with that. Most brands will do, but for ultimate effectiveness, make sure it’s pure, because that’s where you will benefit from it. If I’m having a really rough day or evening, I apply some to my wrists or behind my ears. It is very therapeutic to just meditate and take in the lavender aroma. This is a tea blog, so of course I was going to mention my favorite beverage on this list. 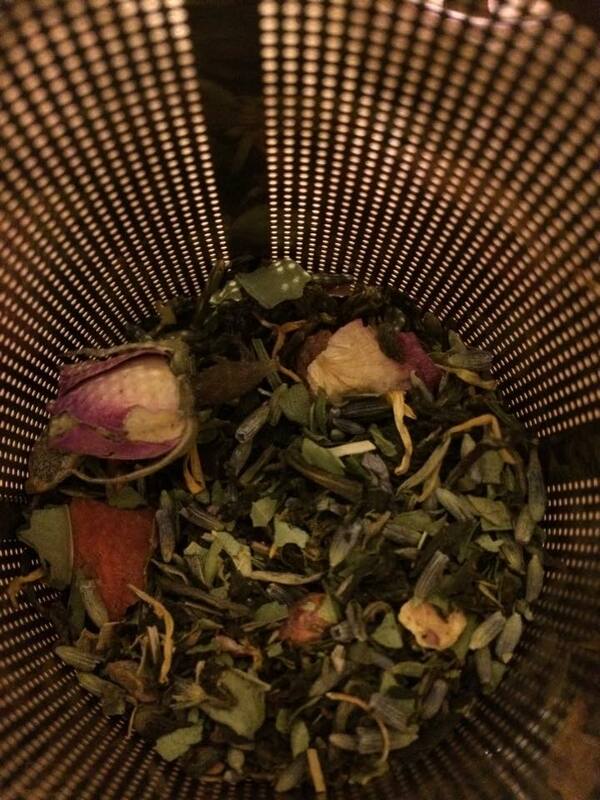 My first time having lavender tea was when I picked up some of Teavana’s Lavender Dreams white tea. It’s a nice blend of some fruits, white tea and very aromatic lavender. 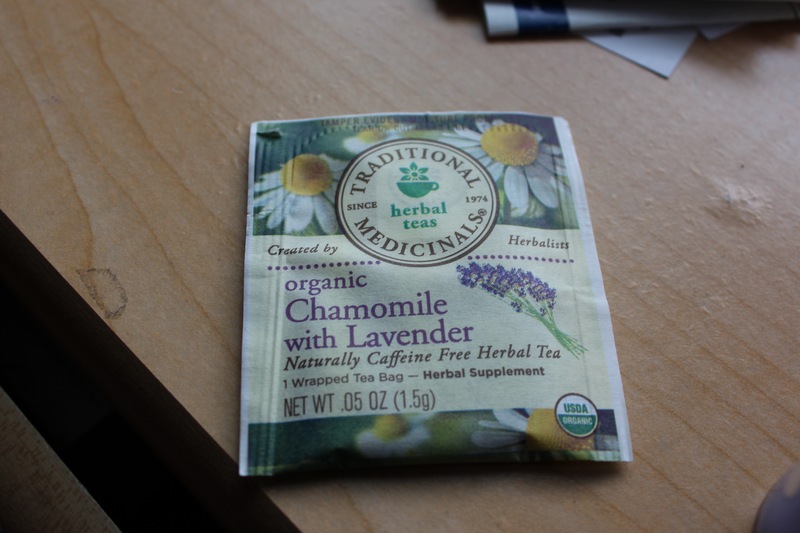 I also really enjoy Traditional Medicinals Chamomile Lavender herbal tea. Both of these teas are low in caffeine and perfect for calming down. My next lavender tea purchase, however, will be pure lavender flowers to brew. For those looking to relax, candles are key. Lavender wax takes things to the next level. I recently picked up this mini version of White Barn Candle Co’s Lavender Linens to try, and I have to say, I like what I smell. 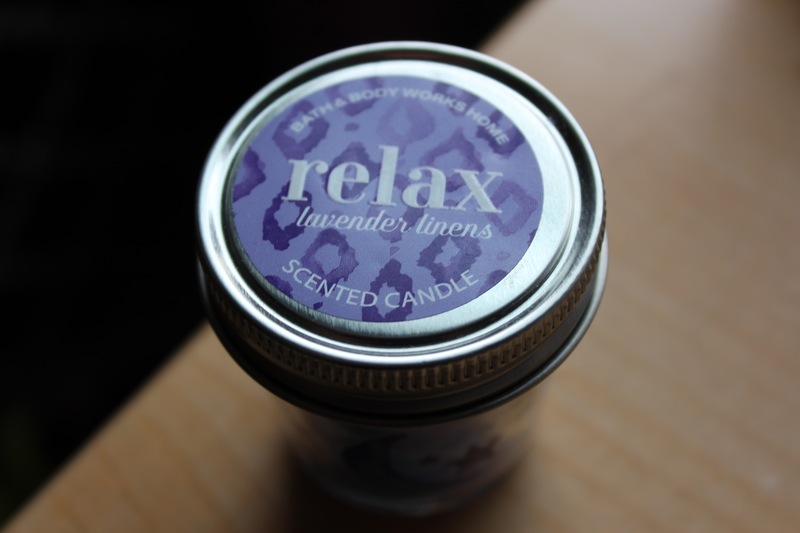 The benefits of all-natural lavender candles would be even more helpful, but this one seemed to work pretty well for me. You can’t go wrong with a lavender body wash or bubble bath. I swear by Bath & Body Works’ Lavender Vanilla Aromatherapy Body Wash and Foam bath for when I’ve had a rough day. 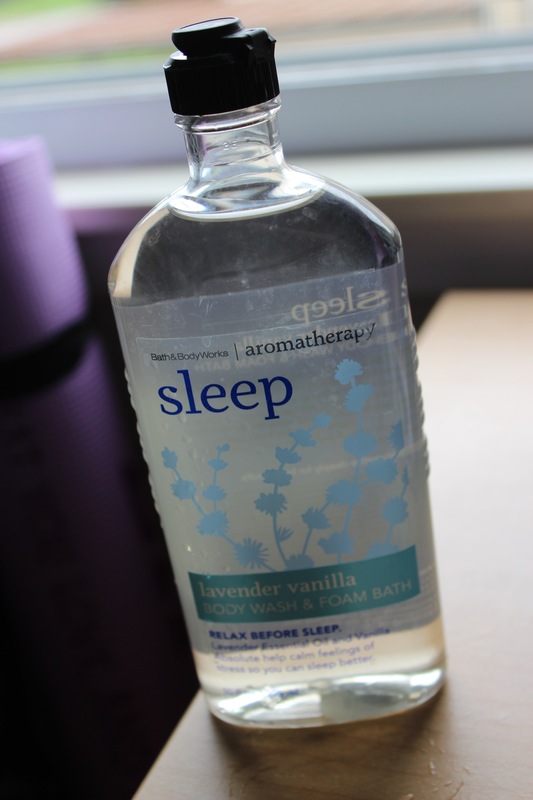 It says Sleep Right on the bottle, so that should be an indicator. Once it starts sudsing up, I begin to calm down. I’ve also seen some more natural lavender bath mixes at Better Health and other places, but this one is pretty wonderful. The lavender and vanilla fragrances are wonderful. What’s your go-to lavender product? Comment below, I’d like to hear about your favorites so I can try them out soon! Lavender Insense from Whole Foods<3 I'll let you know the brand when I get home! It is the best! Yeah! I’d love to try it.